Make Every Day National Relaxation Day! Everyone deserves to be able to kick back and relax in the comfort of his or her own bedroom every night after a long day of work and taking care of the family. Why not make every day feel like National Relaxation Day when you start a master suite addition home remodeling project? 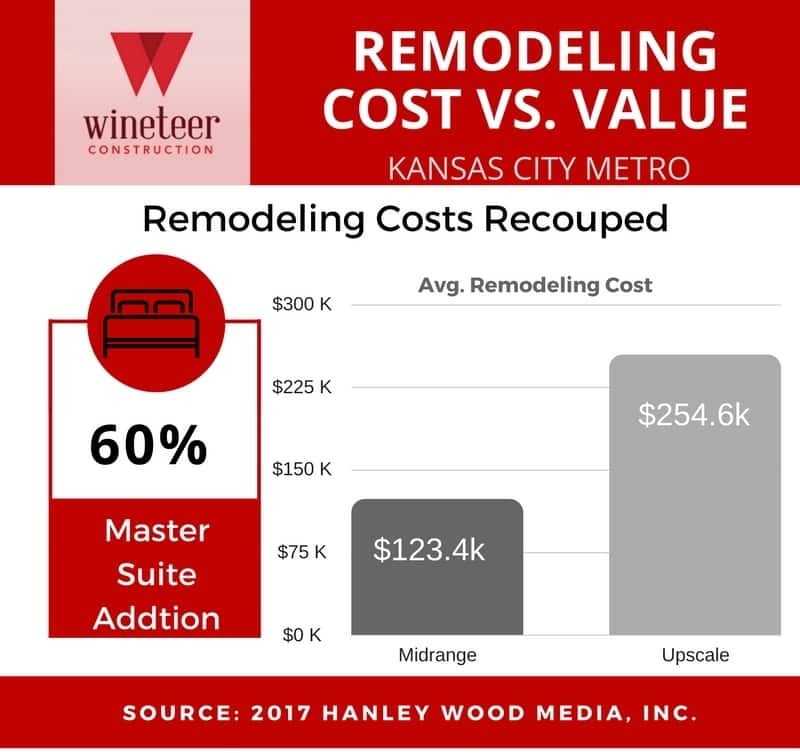 According to the 2017 Hanley Wood Cost v. Value Report, the average cost recouped in master suite additions is 60 percent! Bedroom suite expansion by 24 ft. x 16 ft. Bedroom suite expansion by 32 ft. x 20 ft.
What could be more relaxing than seeing your dream master suite come to fruition? Contact us for more information and schedule your next remodeling project!